Atmosphere Canada has a Black Friday flash sale where you Save Triple the GST until 10AM ET this morning! Use code NOTAXON. Furthermore, you can save up to 50% off a huge selection of items at Atmosphere’s Black Friday sale. You will also receive free shipping on all orders. 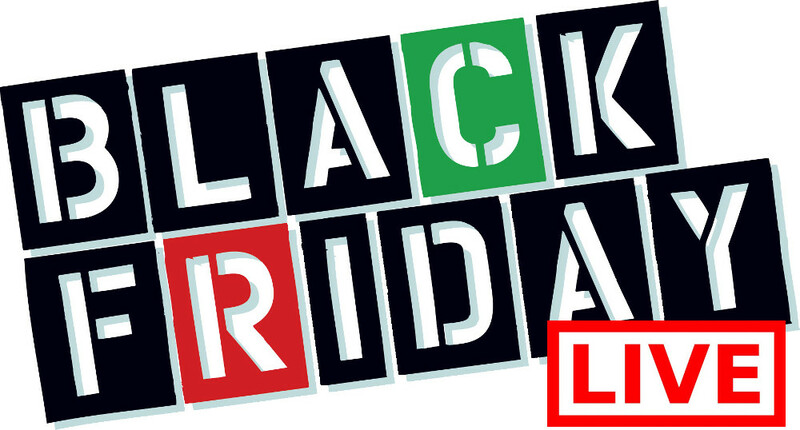 This Black Friday sale ends on November 28th 2017 1:59 AM ET. 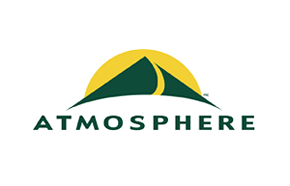 Atmosphere offers FREE shipping on all orders. 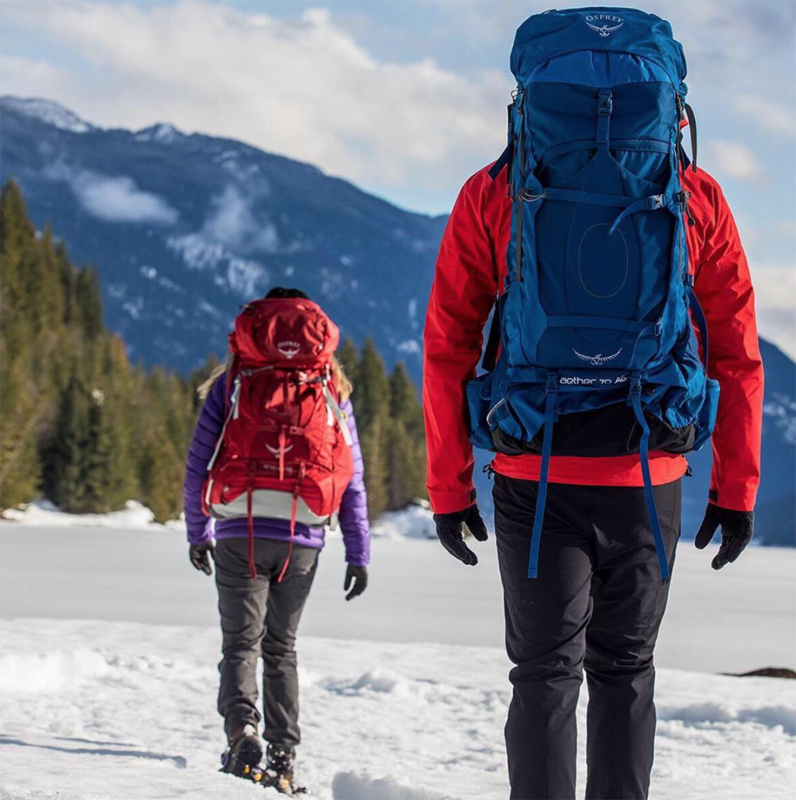 Click here to begin shopping at Atmosphere Canada. Atmosphere Canada has decided to begin their Black Friday deals early! 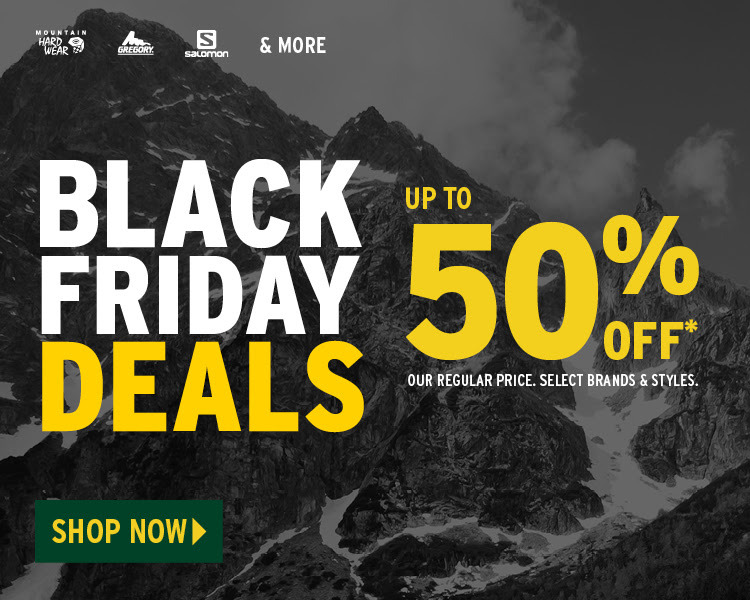 Starting now, you can shop the Black Friday deals and save up to 50% off a huge selection of items. You will also receive free shipping on all orders. This Black Friday sale ends on November 28th 2017 1:59 AM ET.